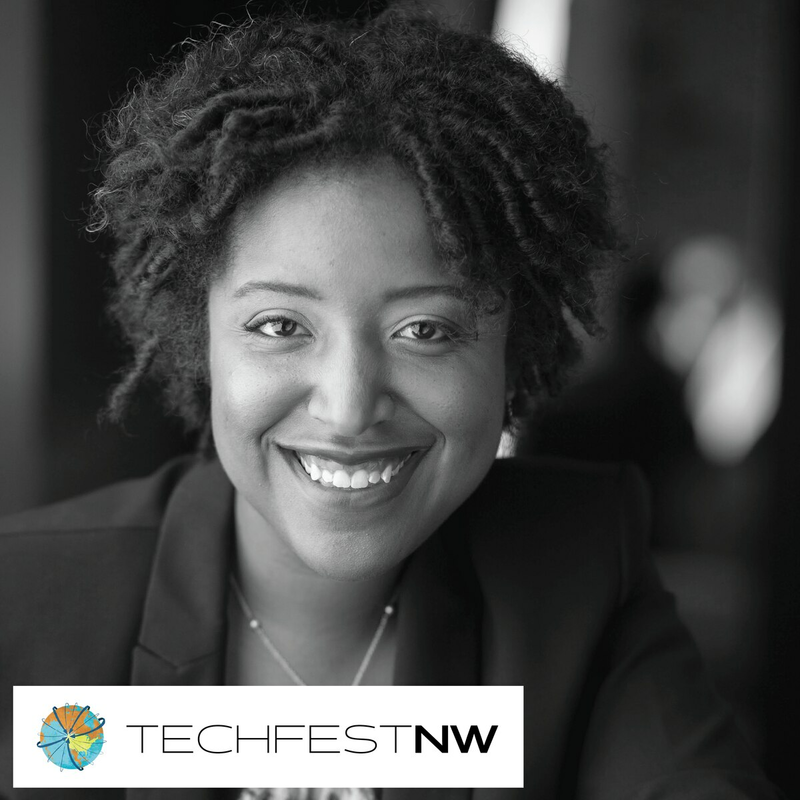 Tektronix innovation manager Nicole Rennalls will be speaking next month at TechfestNW. You don't know what you don't know, Nicole Rennalls reminds us. As the Tektronix innovation manager pointed out recently on the company's blog, technology leaders might not consciously be trying to ignore innovations that can benefit women or people of color. They just may not be "listening" for them in the first place. Rennalls works for the "granddaddy" of Oregon tech. It's an apt term for a company that has spawned several generations of technological innovation here, it's now part of Everett, Wash.-based Fortive, one of the 1,000 largest corporations in the world. If you're not an electrical engineer and Harvard MBA like Rennalls, you might be forgiven for being a bit mystified by the exact meaning of Tek's "waveform slices" and "modulation analyzers." But virtually all Americans have enjoyed the fruits of Tek's labor. If you caught the shirtless Tongans, the Garlic Girls, Gus Kenworthy's kiss or Mikaela Shiffrin's gold during the recent Olympics, you have Tek to thank: The Beaverton-based company's audio, video and network monitoring helped deliver the imagery and audio. Rennalls joined Tektronix in 2014 following stints with GE and Eaton. She manages teams that develop solutions for next-generation smart transportation/smart city applications in what's known as the automotive LiDAR (Light Detection and Ranging) supply chain — a key to self-driving cars. She's also part of the wave of people looking at how to close the diversity gap in tech. In the Tek blog post, for International Women's Day, Rennalls gives nods to historic black entrepreneur Madam C.J. Walker and Rennalls' grandmothers, who both immigrated from Jamaica and became nurses. "I had a professor once say that 'people tend to scratch their own itch,'" Rennalls notes. "What he was saying is that the people driving the market to find a solution to a problem usually are feeling that problem themselves. … That opened my eyes. I realized three things. "First, that there were likely really big opportunities to innovate all over the place that big technology companies weren't able to address because they didn't even know there was a problem. Second, it was likely that those companies did not deeply understand the problems faced by me because they had few women or people of color developing their technology. And finally, that the technology being developed by those companies was likely not aimed to solve problems like mine and many others." It's not clear whether Rennalls can help take Tech "Black to the Future," to borrow the name of a Harvard Business School African-American Student Union production she worked on in 2014. 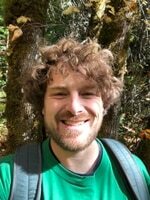 What is clear is that Rennalls, who speaks at TechfestNW's Main Stage at 3 p.m. on Thursday April 5, is part of a group of Silicon Forest leaders looking at and listening to some way-out waveforms with fresh eyes and ears.